At the heart of Complexer is two independent compressors, each with variable knee, multiple detection modes, visual meters and a dry signal feed. The compressors can be arranged in series or parallel, letting you truly sculpt the sound you want. 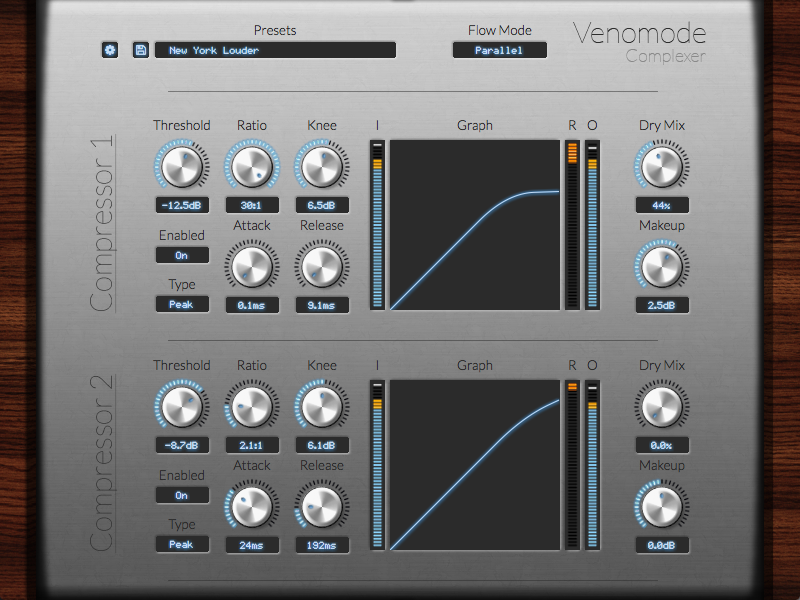 Complexer is a dual compressor - 2 compressors in one package, allowing for both serial and parallel compression. 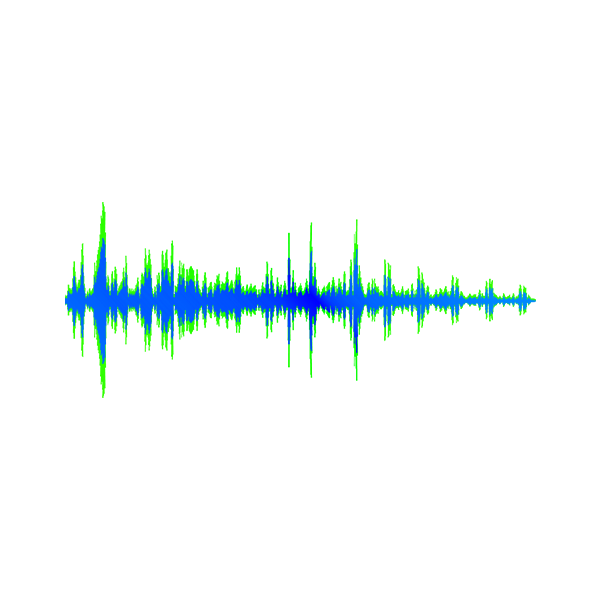 Complexer features everything a compressor should have, including variable detection modes, soft knee, accurate displays, and sample perfect processing. Having 2 compressors in one package allows you creative freedom over your dynamics: everything from gentle mixing and mastering, to full-on loudness smashing, and everything in between. Complexer should work in any DAW that can run VST or AU plugins, on any dual core system with at least 1GB of RAM. Always try the demo first!